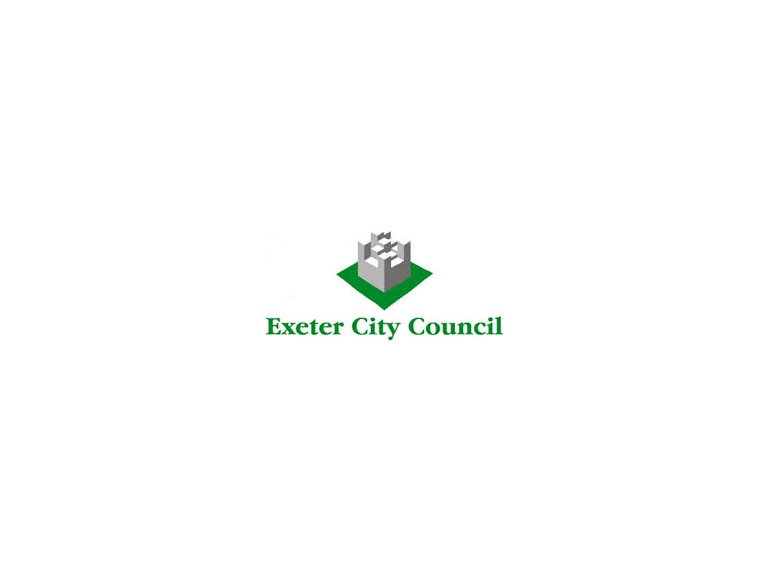 People can still see the plans and complete an online form at www.exeteractive.com The online consultation runs for another two weeks. “It’s good to hear everyone’s feedback on the project and we will be considering all the comments as the we move forward,” added Cllr Edwards. The project will see the current bus and coach park at Paris Street redeveloped to deliver two swimming pools, fitness suite, health spa, exercise studios, café and crèche contained within the UK’s first ultra-sustainable “Passivhaus” leisure building.